Living beautifully should be effortless. 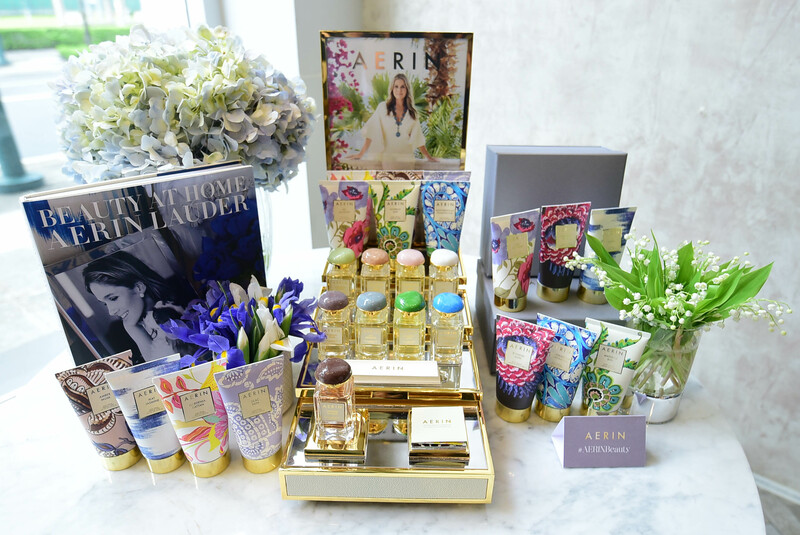 AERIN a global luxury brand inspired by the signature style of its founder, Aerin Lauder. The namesake brand launched its fragrance collection a few weeks back here in Manila. The collection is nothing short of chic and boasts of elegant design matched with sophisticated scent. 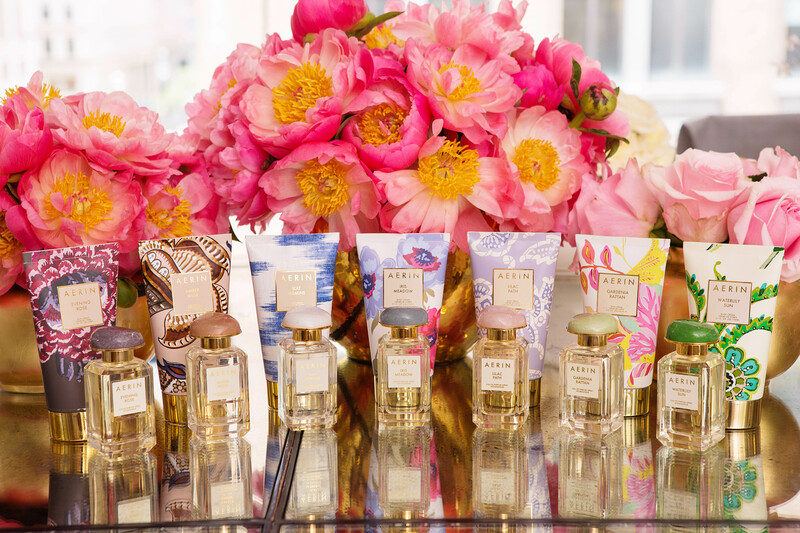 AERIN introduces a collection of fragrances based on emotion, lifestyle, and aspiration. Encapsulating different expressions of this spirit in nine scents, the AERIN Fragrance Collection is a modern wardrobe of fragrances that is a personal expression of Aerin’s life and memories. Whether evoking the feeling of sunshine on a long walk on the beach or the cozy peacefulness of a quiet retreat in the mountains, each fragrance tells its own story. Playful, modern, and stylish, each scent in the AERIN Fragrance Collection provides an escape to experience something different. Created with the finest ingredients and carefully curated by Aerin, each of the nine fragrances represent a unique aspect of AERIN. The nine distinct scents – Gardenia Rattan, Amber Musk, Lilac Path, Ikat Jasmine, Evening Rose, Iris Meadow, Waterlily Sun, Mediterranean Honeysuckle and Tangier Vanilla. 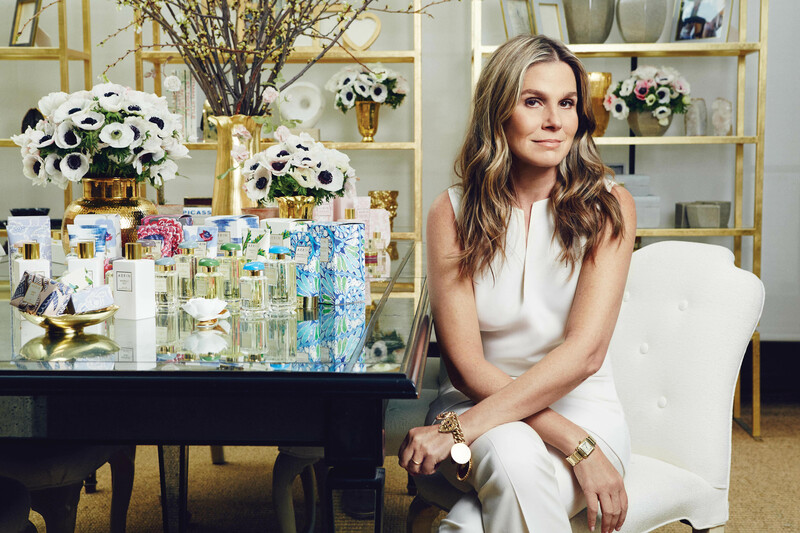 The AERIN Fragrance Collection is the perfect addition to the world of AERIN, exuding the beautifully feminine and modern aesthetic of its founder. 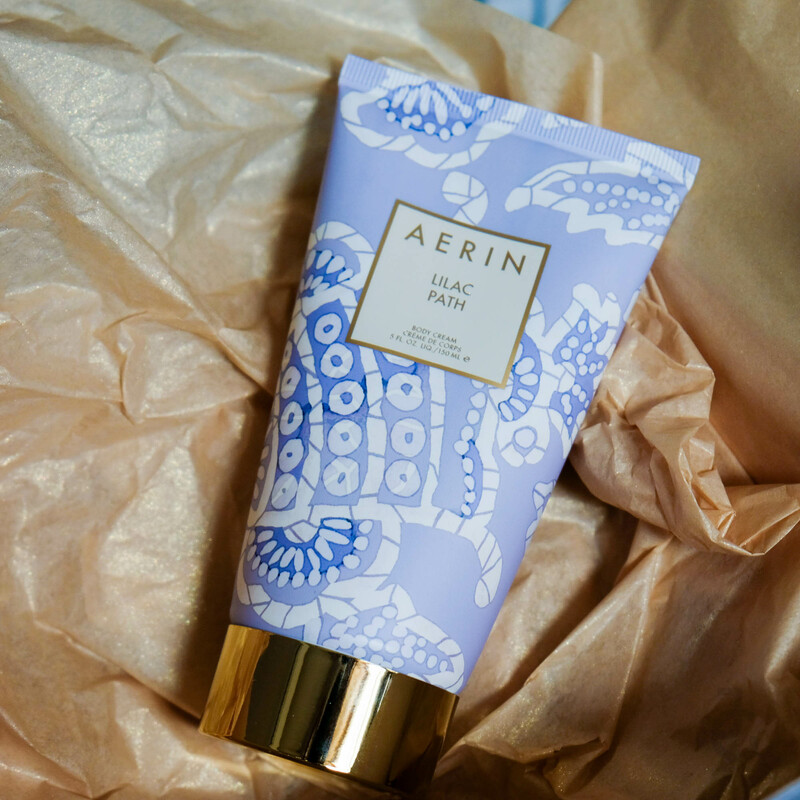 The packaging draws inspiration from Aerin’s everyday life and is inspired by natural elements such as stones and flowers. The chic rectangular fragrance bottles are adorned with a beautiful gem-like stone in a pretty and soft pastel shade specific to each scent. 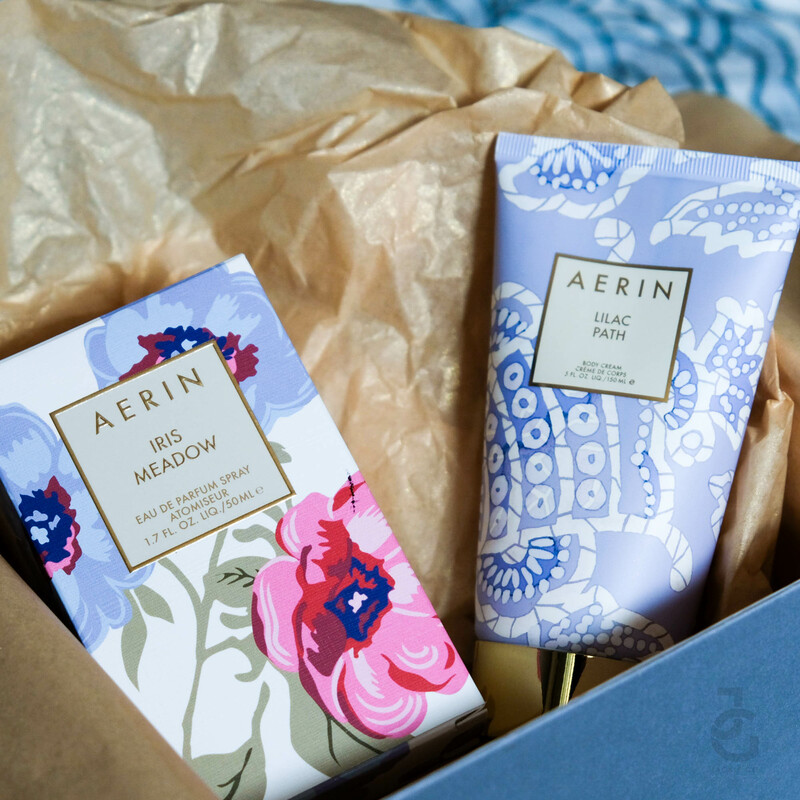 The packaging includes golden touches true to the AERIN signature style. 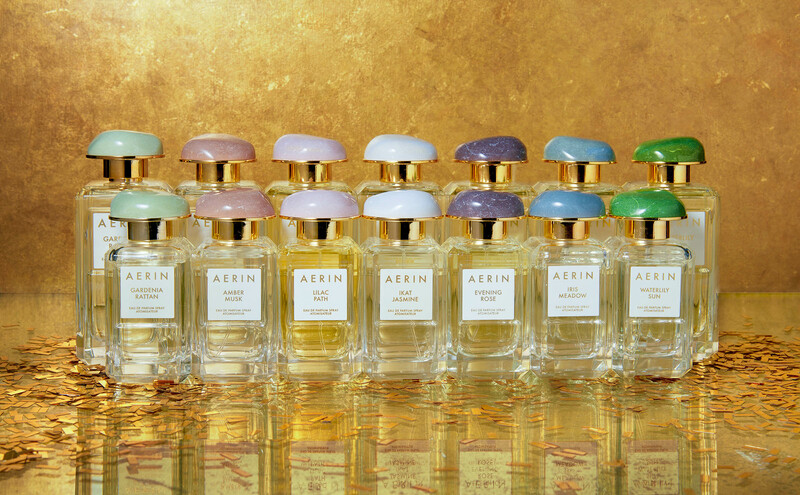 Each fragrance and its ancillaries feature an exclusive AERIN design, reflecting its individual story. 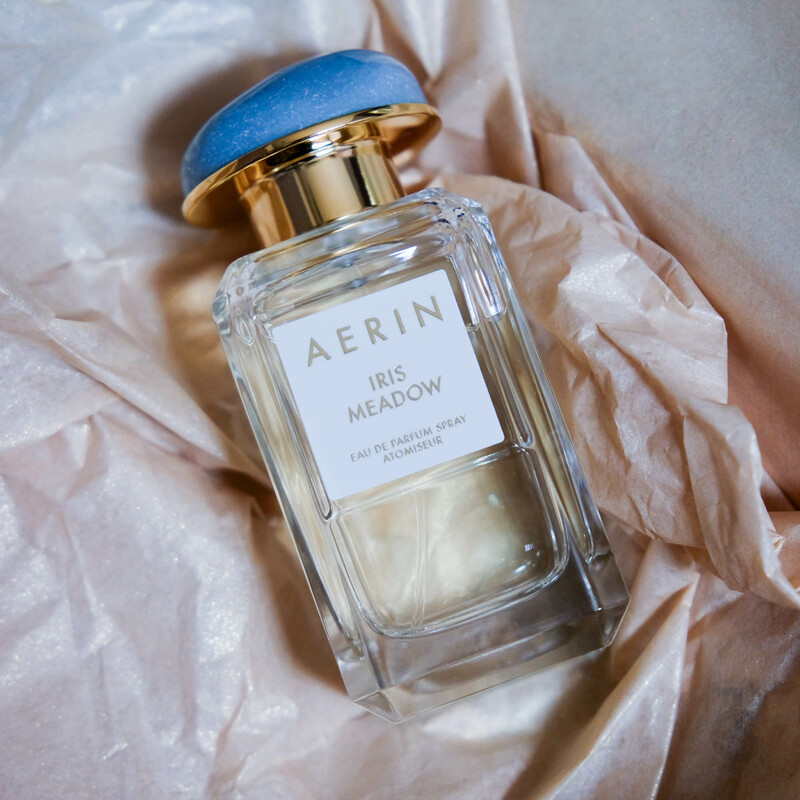 Got my own Aerin–Iris Meadow Eau de Parfum and Lilac Path body cream. Luxuriously scented Body Creams available in all nine AERIN Fragrances drench skin with moisture to help soften and revitalize the look of skin. Skin appears refreshed and is left delicately scented – try layering with a fragrance or wear alone for a light, pure scent. AERIN’s Fragrance Collection includes nine distinct Eau de Parfum Sprays available in two sizes – 50ml and 100ml. Select fragrances also available in a chic Eau De Parfum Rollerball bottle, ideal for traveling. The AERIN Fragrance Collection will be available at select Estee Lauder counters including Rustan’s Makati, Rustan’s Shangri-la, and SM Megamall beginning July 2017.